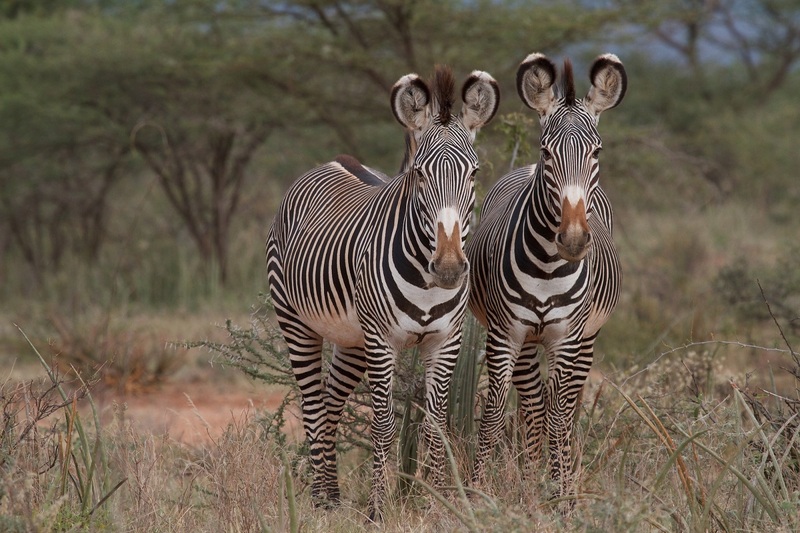 If you are looking for off beaten tracks, Meru national park should definitely be in your bucket list. 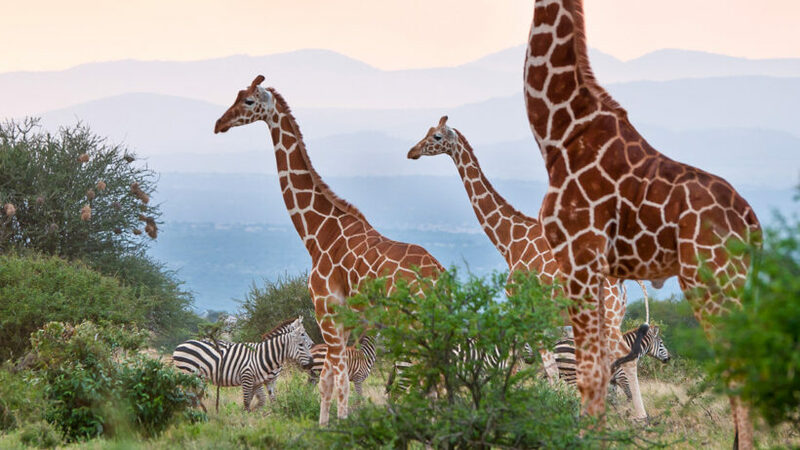 This safari focuses more on the northern part of Kenya where you find rare species like the reticulated giraffe, beisa Olyx, gerenuk. It also gives an opportunity of seeing the Chimpanzees which are only found in Ol-Pejeta conservancy. It is a less crowded circuit with amazing experience. Accommodation and meals on full board basis. Return flight from Nairobi to Meru national park and Ol-pejeta conservancy. Soft drinks, beer, house wines & selected spirits at Elsa’s Kopje. All game drives indicated on the itinerary. Park fees & conservancy fees. All activities as mentioned in the tour description. Walking tours (Age limit: 16yrs). Bottled drinking water during your safari. International airfares & Visa fees. Masai cultural village fee and souvenirs. Anything else not mentioned in our itinerary. 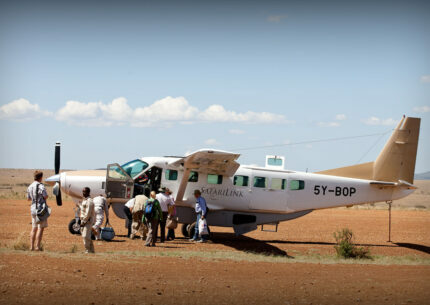 You will transfer to Wilson airport early morning to catch your flight to Meru National Park. 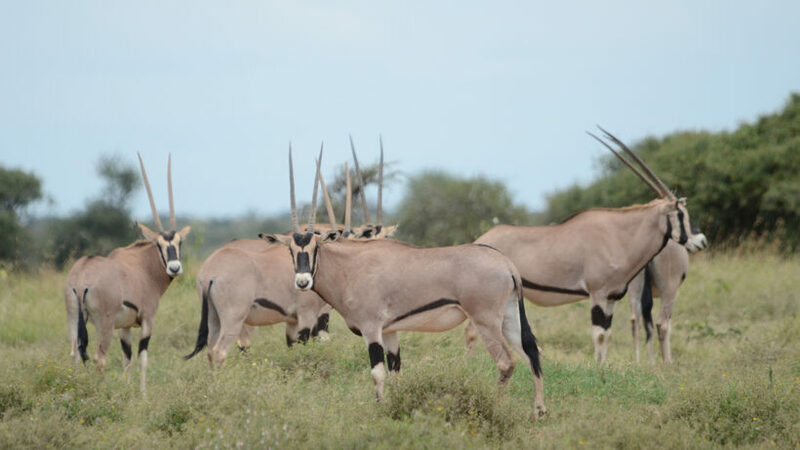 Upon arrival, you will be met and transferred to Elsa’s Kopje camp with an enroute game drive, check in at the camp, have your lunch and later embark on an afternoon game drive up until sunset. 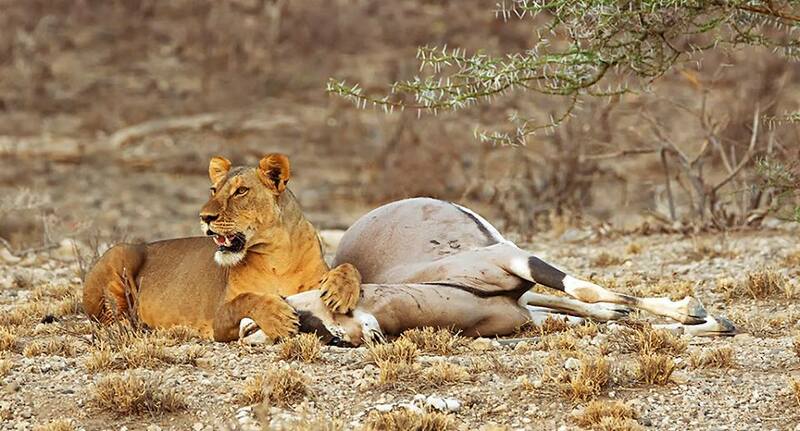 We will provide you a dinner and overnight stay at Elsa’s Kopje camp. 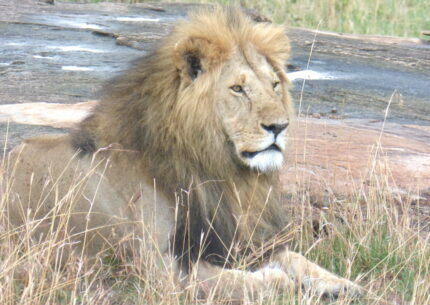 Day 2: Full day at Meru National Park. After breakfast, you can opt to have a morning walk in the bush or have a game drive with your picnic packed breakfast exploring the many rivers that transect the park. 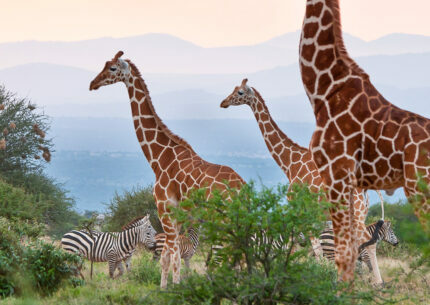 The Meru national park is famously known for it’s untamed wildlife with large herds of elephants as well changing terrain and fantastic flora. 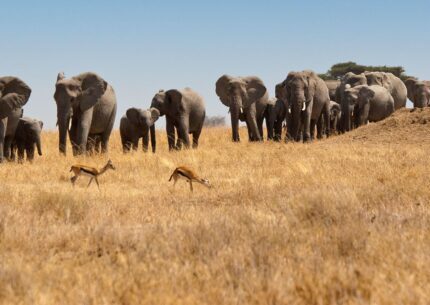 You will return to the camp for lunch and later embark on an afternoon game drive until sunset. The second day of rare gem of north luxury safari will end with a delicious dinner and overnight stay atElsa’s Kopje camp. Day 3: Meru National Park – Ol-pejeta Conservancy Nanyuki. After your breakfast, you will proceed to the airstrip to catch your short flight to Nanyuki airstrip where you will be picked and transferred to Ol-Pejeta conservancy, check in for lunch at the Serena sweetwaters camp and later embark on an afternoon game drive till sunset..
You will enjoy a delicious dinner, entertainment and overnight at Serena Sweetwaters camp..
Day 4: Morning and Afternoon game drives at Ol-Pejeta Conservancy. 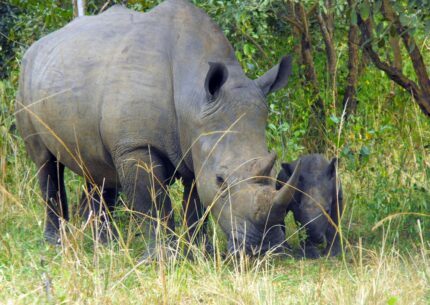 You will wake up early in the morning by 6am to embark on an early morning game drive as this is the best time to view both nocturnal and diurnal are generally active before the sun sends them off back to their shades. You will later return to the camp for your hefty breakfast and relax at the camp trying to take record of the animals so far seen and what to search for during the next game drive. After lunch, you will have your afternoon game drive, viewing the conservancy’s amazingly high concentration of wild animals. Dinner and overnight at Serena Sweetwaters camp..
Day 5: Ol-Pejeta Conservancy – Nairobi. After having your breakfast, you will be transferred to the airstrip to catch your flight back to Nairobi. Upon arrival at the Wilson airport, you will be transferred to your Nairobi hotel / international airport to catch your flight back home. The end of the safari with us. 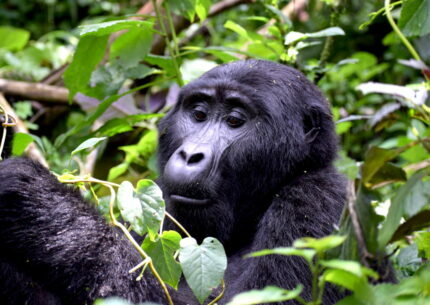 Areas Covered: Serengeti and Ngorongoro.